He is the head of Regulatory policies and Futures foresight section at the Securities and Commodities Authority (SCA). 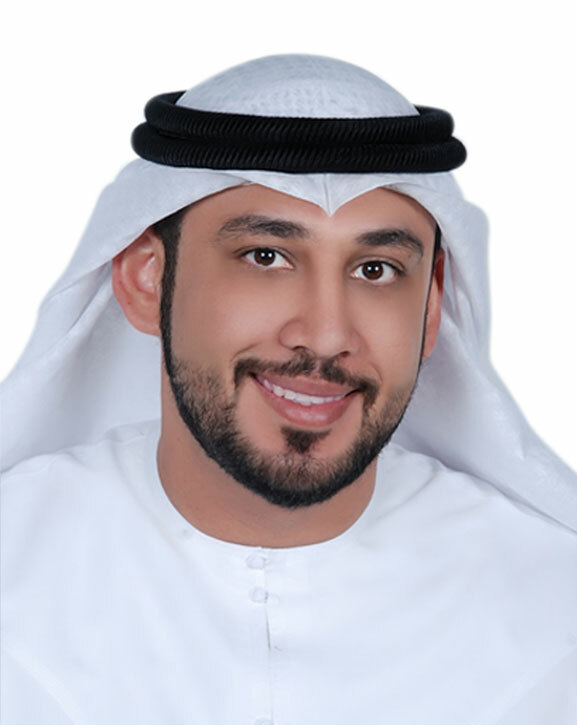 He holds a master's degree in strategic management and leadership and a Bachelor's degree in law from the Dubai Police Academy. He has more than 12 years of experience in government sector in a variety of fields including law, Human Resources, Talent Management, Innovation, Happiness and Future foresight. He has graduated from the first batch of the UAE Future foresight Leaders Program, by the Prime Minister’s Office and Oxford University (UK).